This Friday, the two year 6 classes will be showcasing an assembly based on Harvest. 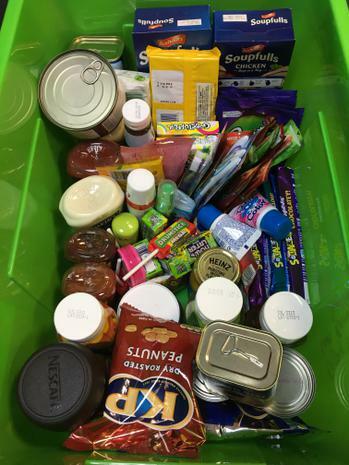 As usual at this time of year we are asking parents to send in items of food to help people in our local communities in Manchester and Salford. These can be tins or packets and all foods will be gratefully received. The donations will then be taken to Salford Central Food Bank. We really appreciate the gifts you send in to help other people. Also, as part of the assembly we are asking all children in the school to come in the brightest clothes they have. The theme of the assembly is "Brighten Up Harvest"
During this year of Mercy, Pope Francis has asked us to rediscover the corporal works of mercy, one of which is to feed the hungry. Families in Bolivia face many challenges in growing enough food. It is the poorest country in South America and many Bolivians, especially children, are malnourished. To support a CAFOD appeal we are asking for donations of £1 per child on Friday and the year 6 children will be picking a child from each class to receive a prize for being "the most colourful child" during assembly. 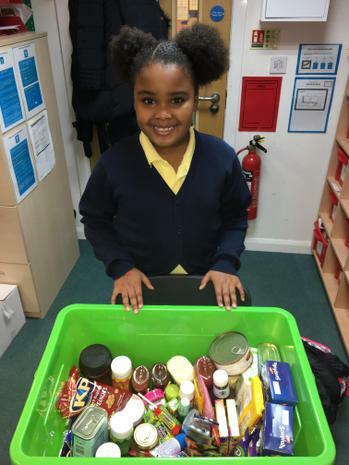 A special mention has to go to Ramarae Moore in Year 4W who generously donated a full box of items to our Harvest Appeal!! This will help "Brighten Up" the lives of many people who are in need of these daily essentials. 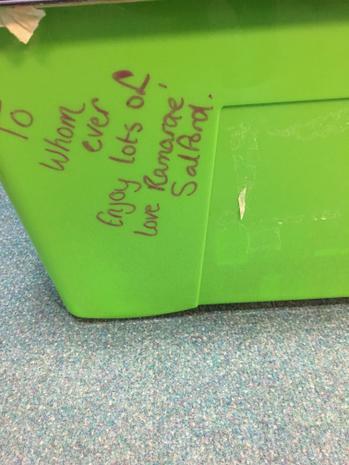 We will soon hand the box over to Salford Central Food Bank and they will make sure the items go to good use.